On the national news for the second straight night, horrifying images of torrential rains, cascading floodwaters, people stranded atop rooftops; and the valiant efforts of uniformed men and common citizens to rescue those whose lives were in danger. Metro Manila. Cavite. Laguna. Bataan. 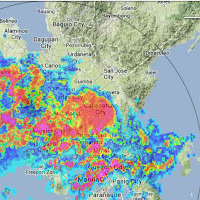 It was Habagat 2012 sequel 2013. That the scenes are all too familiar does not make them any more pleasant to watch. There was no mention of Lipa, of course. 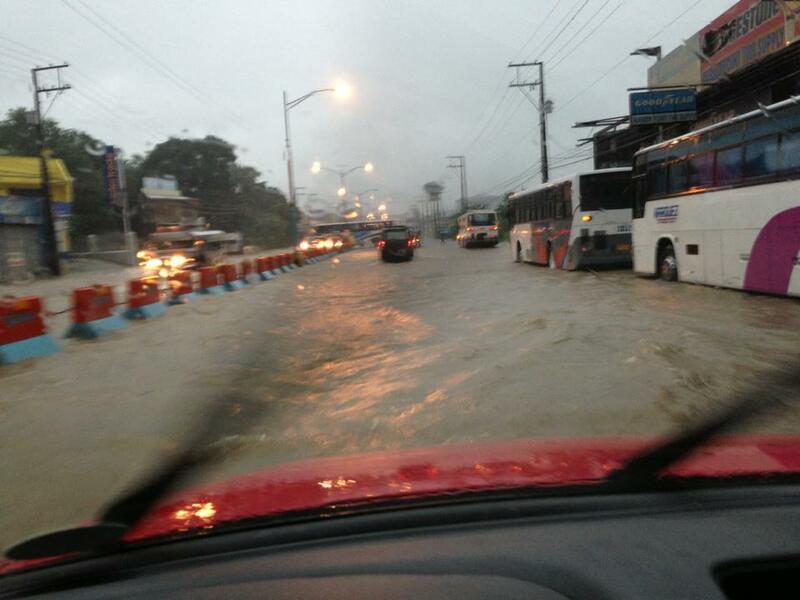 There were floods in the city yesterday, yes; but compared to those elsewhere, the ones in Lipa seemed innocuous. 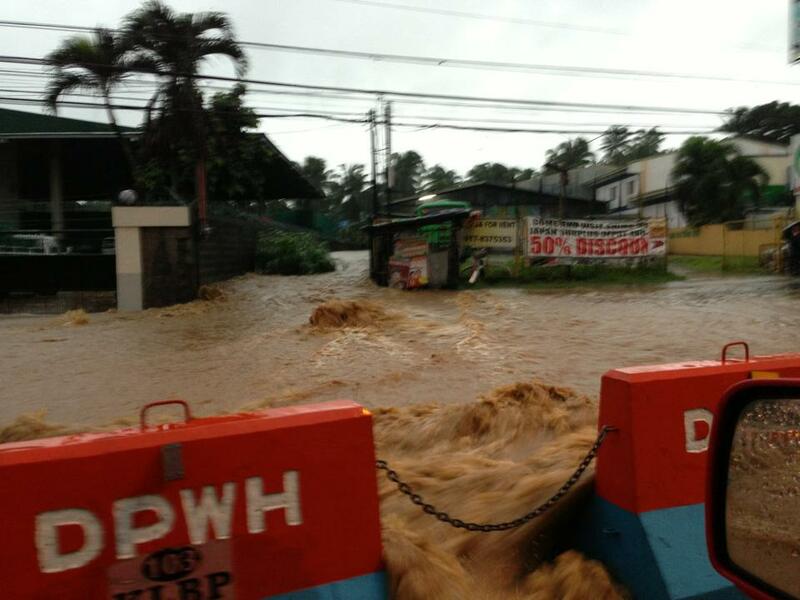 Those who live in Lipa know, however, that it is not the comparatively harmless floodwaters that is newsworthy. Rather, what is newsworthy is that there are floods in Lipa at all. Lipa City is, to those not from hereabouts, about a thousand feet above sea level. 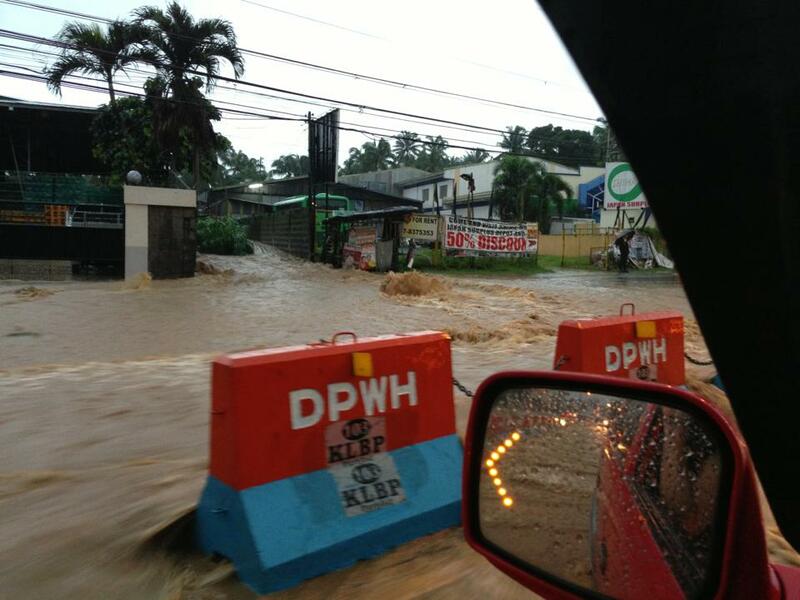 Those who live in Lipa know, however, that it is not the comparatively harmless floodwaters that is newsworthy. Rather, what is newsworthy is that there are floods in Lipa at all. 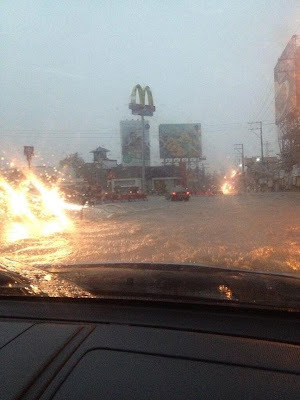 Lipa City is, to those not from hereabouts, about a thousand feet above sea level.. There have always been certain catchment areas all over the city where the contours of the land make the water settle whenever the volume of rain is extraordinary. That area in front of Narkabowl comes to mind. If you stand in front of the building, you can see with your own eyes that the land slants upwards to the city proper, to Paninsingin and up Lorenzo Ruiz Road into Canossa Academy. 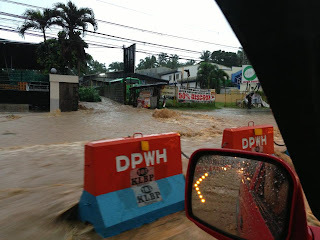 Before the road widening, during which they installed these giant culverts through which water can drain, the other prone areas that I am familiar with are in front of Masagana Subdivision and that corner of the road leading into Mataas-na-Kahoy. 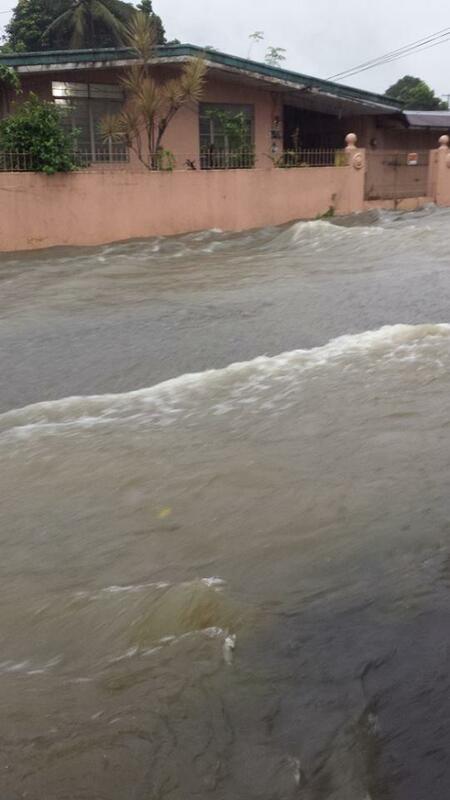 However, the case always was that once the rains stopped, the floods started to recede almost immediately. It is just a property of water that it always has to seek lower land; and because of this, Lipa has always been blessed as far as floods were concerned. Yesterday, however, the floods were extraordinary – at least, for Lipa – and in areas that heretofore could not be said to be flood-prone. This morning, I spoke to a former student at SM Lipa City who lives in that side road that leads to Lodlod from Tambô. You know, that narrow road that leads to pleasure alley a.k.a. Curvada. At any rate, this former student told me that for the first time, his home was inundated by waist-deep floodwaters and that this was the first time ever that this has happened. They even had to machine-pump water from inside the house, he told me. 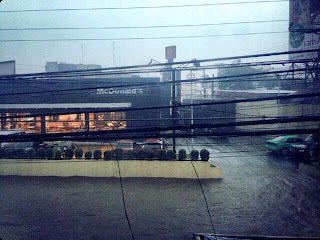 I was happily insulated from the flooding and did not have any idea to what extent it engulfed the city, except for the few pictures that I saw on Facebook. It was to Facebook that I turned to ask for more pictures so that I can document yesterday’s flooding, the extent of which, I am reasonably certain having lived here all my life, is a first for the city. Here are the pictures people were willing to share. These next two pictures were sent to me by way of personal message by Jonathan Bagsit. by Clariss Parra. Not sure if she took it herself. 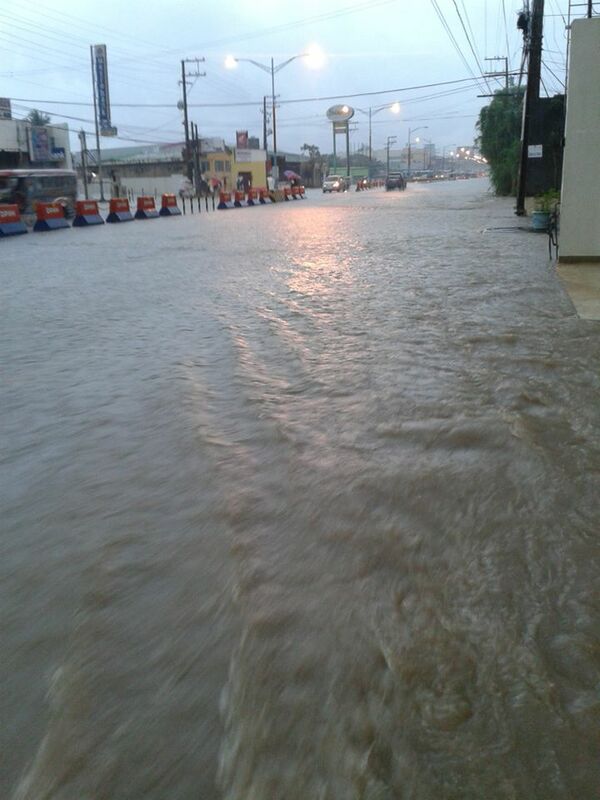 The photo above is that stretch of the road from Narkabowl leading uptown. himself as I saw several incarnations of this on Facebook. The next picture was shared with me on Twitter by Fiona Susano. I saw several incarnations of this on Facebook yesterday so I am not really sure who took the original picture. at this area, so the flooding is quite exceptional. I was referred by Golda Margaret to a series of pictures taken by Kevin Espejo and I asked permission to use one. 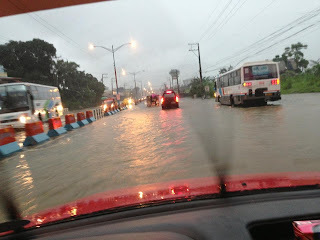 The above photo shows the Ayala Diversion Road that bypasses the poblacion. I have never, as in NEVER, seen this stretch of road as flooded as seen above. The next pictures were shared with me by Jason Amparo of flooding also along the diversion road but in the Balintawak district of Lipa. I just confirmed that he took the pictures himself. 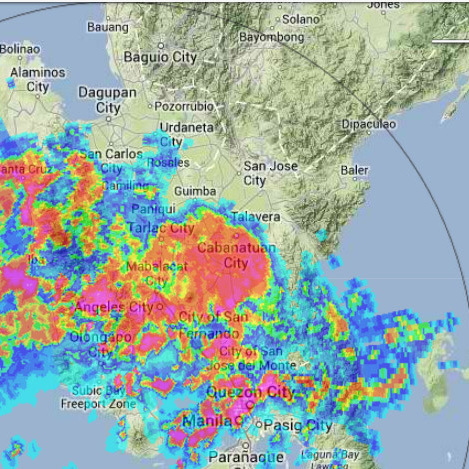 Acknowledgment: Top photo taken from the Subic Doppler image supplied by Project NOAH.